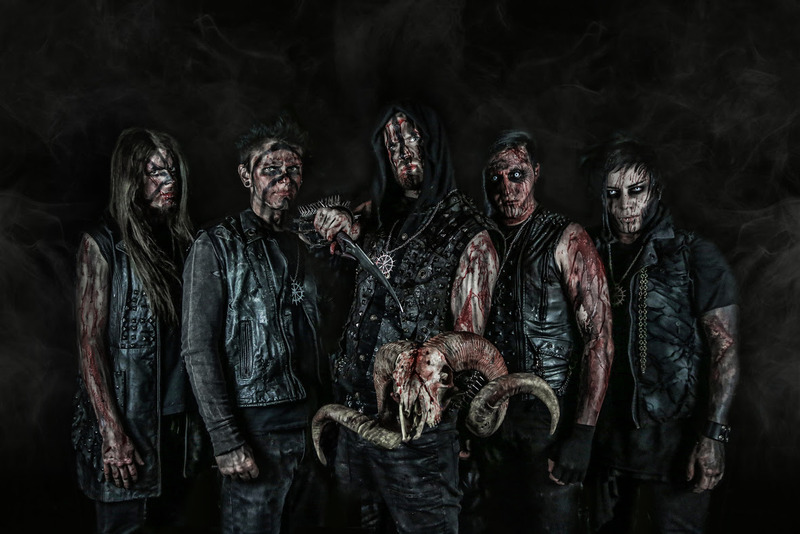 Empyrean Throne Releases Video for "Sed Nomini Tuo Da Gloriam"
Symphonic Black Metal Artists Empyrean Throne have released the music video for their song Sed Nomini Tuo Da Gloriam off their upcoming debut album Chaosborne, out August 11th on M-Theory Audio. The video for Sed Nomini Tuo Da Gloriam was directed by renowned music video director Matt Zane (Zakk Wylde, John 5, DOPE, Combichrist) and is premiering on Decibel Magazine. You can see the video HERE.